Company founded in 1984 to regain control of mines in the Kafubu district. Apparently "Africa's largest emerald mine" (Elements 5 (2009) p. 157). 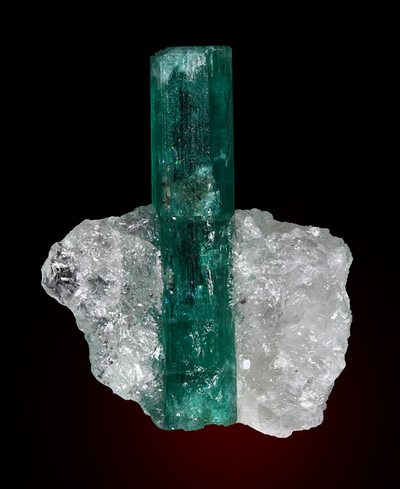 15-20% of the emerald world production comes out of this mine (Behling, 2009). The mine covers an area of 1 square km. 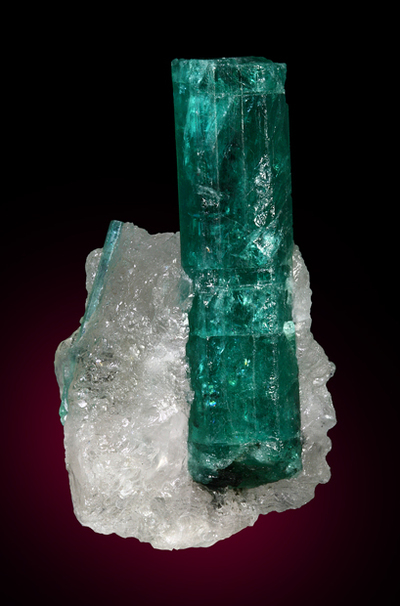 Emerald crystals of very high quality are extracted from quartz lenses. Reference: Seifert, A. V., Žáček, V., Vrána, S., Pecina, V., Zachariáš, J., & Zwaan, J. C. (2004). Emerald mineralization in the Kafubu area, Zambia. 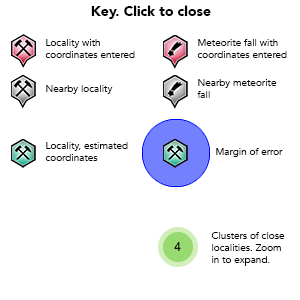 Bulletin of Geosciences, 79(1), 1-40. 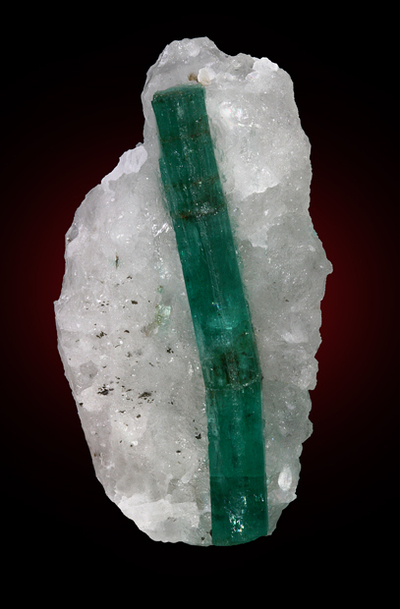 Behling, S. C. (2009): Smaragd-Stufen aus der Gemfields's Kagem Mine in Sambia. 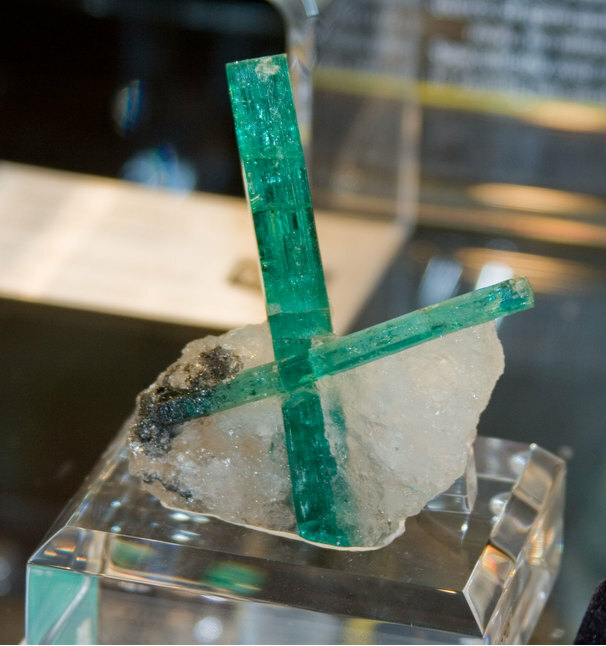 Mineralien-Welt 21 (1), 70-77 (in German).